“Surprise” is in quotes because — c’mon — look at this cover, read the description and you’ll see why it was a hit. 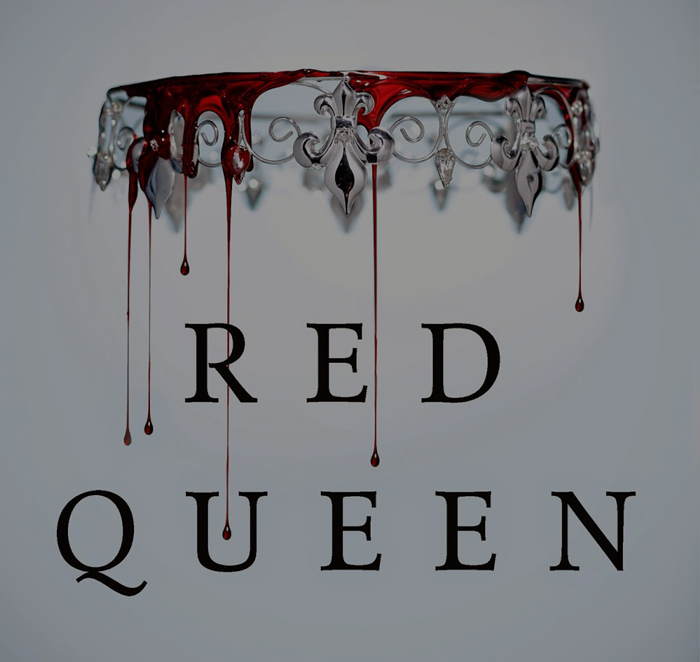 First of all: Red Queen was a fantastic read. Second: I’m not going to say much about the cover since it’s been out for so long now, suffice to say: I love it. It’s powerful, mature, minimalist and clear. For some reason I liken it to Geena Davis’ just kidding not Geena she’s kind of gravelly Allison Janney’s voice. And thank you for avoiding the Princess Dress. Great idea on the not just a cover tease, but a title tease. With this graphic, was it someone on their marketing team who photoshopped it, or it could have been a careless designer? What’s up with choosing bright red for the text on the top? 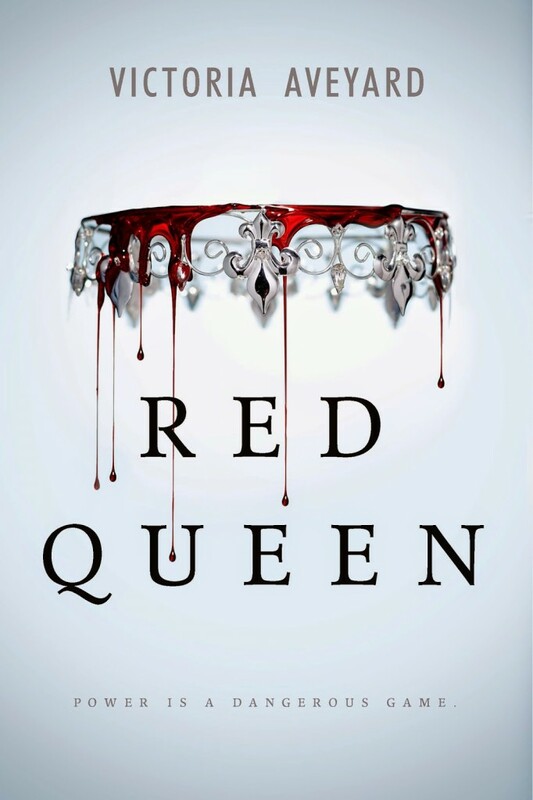 The bright red spot on the original cover only works because it is a slow gradient from the rest of blood on the crown. The title is black on the original, but dark maroon here. This may be intentional, but it’s so dark it looks like it could have been an oversight. The light source from the original is in the center, which makes sense with the crown. The gradient the above image is linear and makes the graphic look heavy. That being said, I know it’s not a cover. It’s a social media graphic for a very clever campaign. I just need to get less worked up about this. 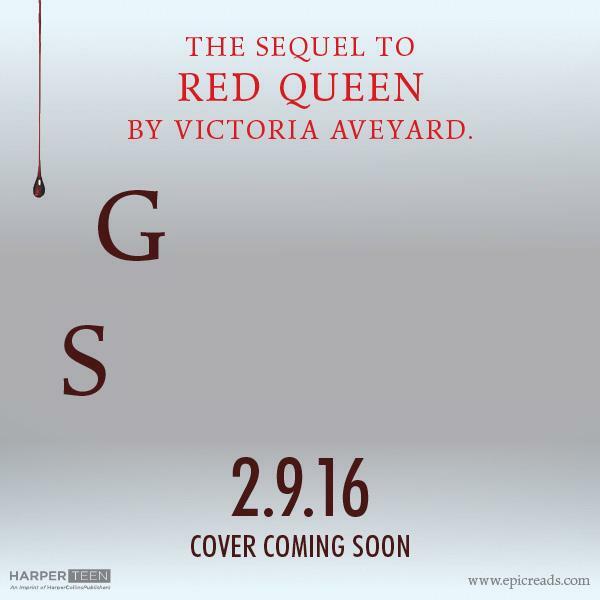 BTW, my guess1 for the title Guard Scarlet, which is a pretty lazy guess considering the Scarlet Guard is actually a thing in the Red Queen. 1At the time of writing this, I truly have no idea what the title is and would never reveal it ahead of time even if I were privy to it because of my day job. *smug smile* Ha! Perks of the publishing world, suckers.